My Sylvanian Families dress collection is growing. 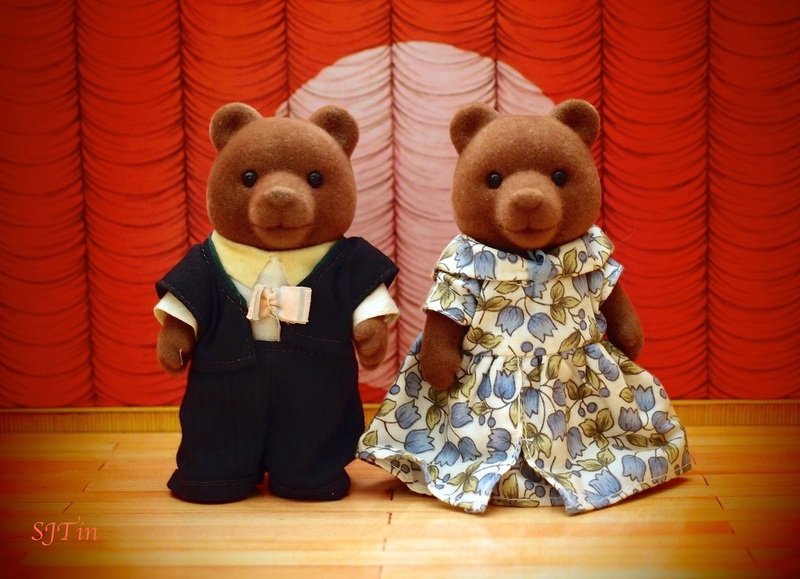 Although it is a pain to change their dresses (I have clumsy fingers), I love the little details that go into their clothes and the fabrics used to make their outfits. 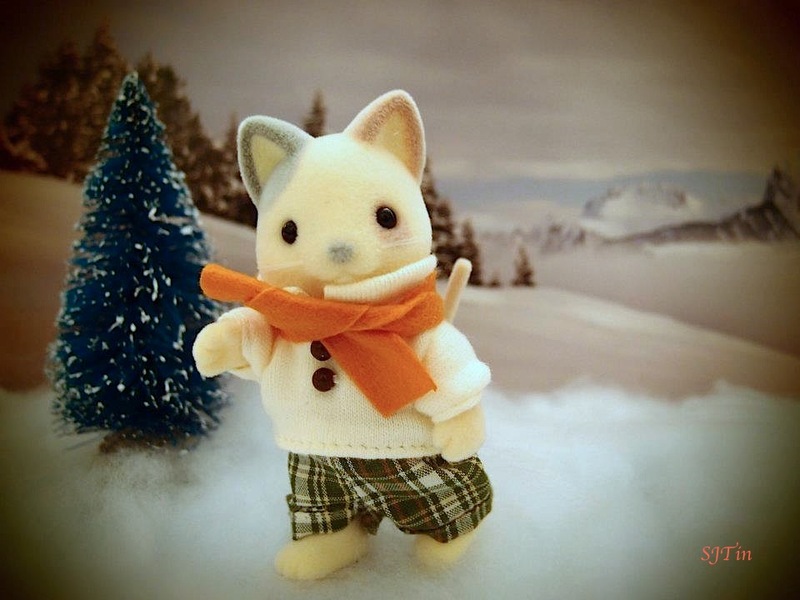 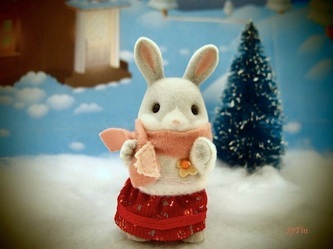 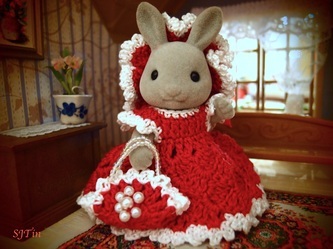 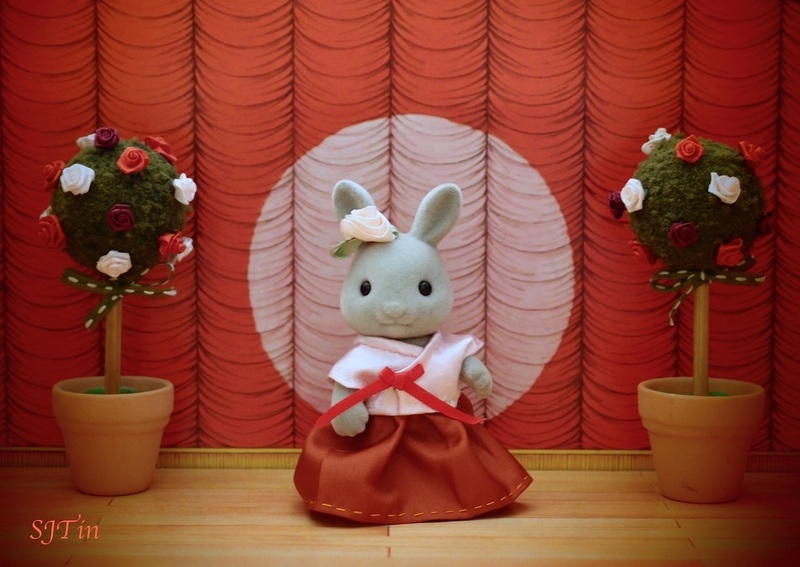 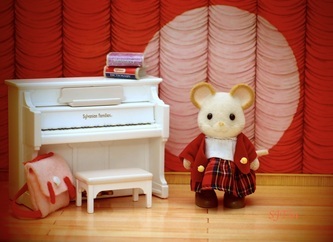 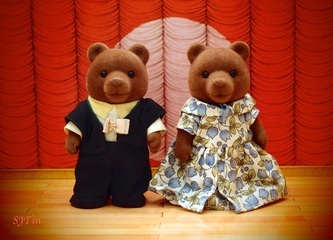 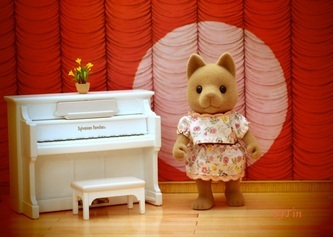 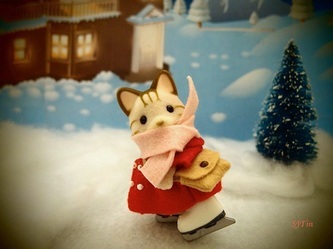 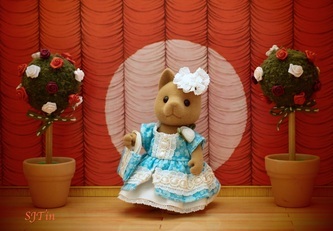 Plus, every Sylvanian should be able to change their dresses to suit the occasion and seasons.